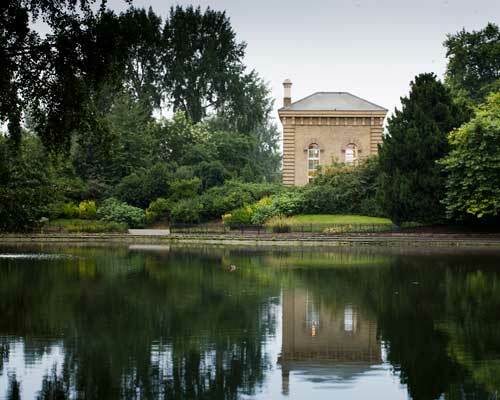 Soon-to-be-married couples looking for an unusual venue for their wedding can take advantage of a free tour of the Pump House Gallery in Battersea Park. Couples will have the opportunity to see the Pump House Gallery in all its wedding glory, with the venue decked out as if for a wedding. Visitors to the event will be given a glass of fizz to celebrate as well as a goodie bag to take away. Enable Leisure and Culture, which runs the gallery on behalf of Wandsworth Council, is also offering tours of more recently licensed wedding venue Battersea Park Bandstand. The open-air structure has been used as a wedding venue since 2015 and is already a sought-after location to get married. The tour is on Saturday February 27 between 11-2pm at the Pump House Gallery in Battersea Park. Local suppliers Cooks & Partners will be laying on brunch, while Casablanca Marquees will be setting up a small marquee and display. There’s no need to book, for more information contact us or 020 8871 7534.